The 2018 Husqvarna FC450 rolls down the same assembly as the KTM 450SXF, so for all intents and purposes, it shares every mechanical piece with its orange brother. 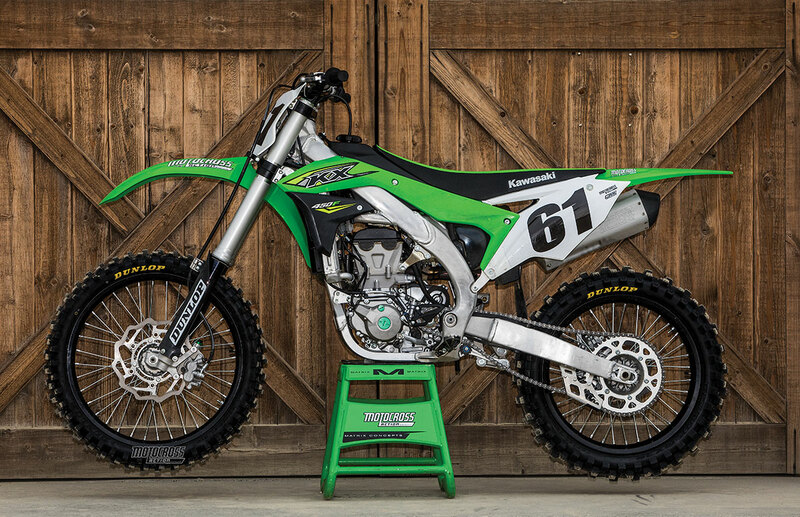 Where it differs mechanically is the airbox, muffler, brake rotors, hydraulic clutch, plastic and throttle response. In motion, these hard-part variations make the FC450’s power delivery more manageable, the chassis more forgiving and the overall weight 2 pounds heavier. 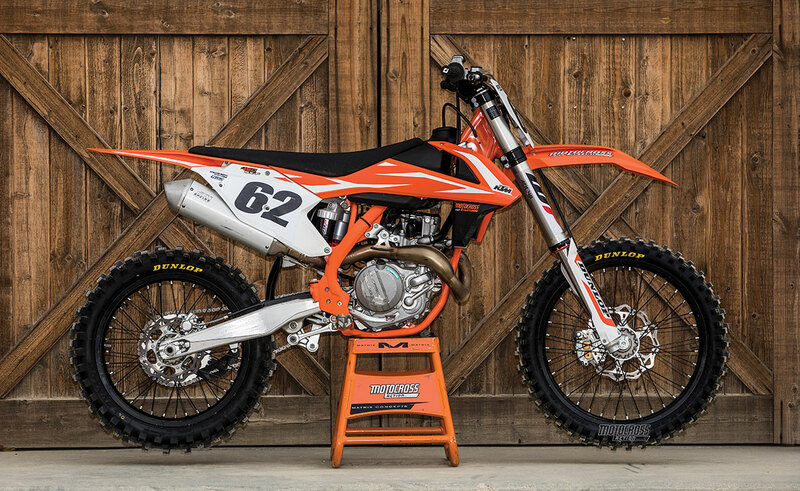 It is, in the simplest terms, a kinder, gentler version of the 2018 KTM 450SXF. 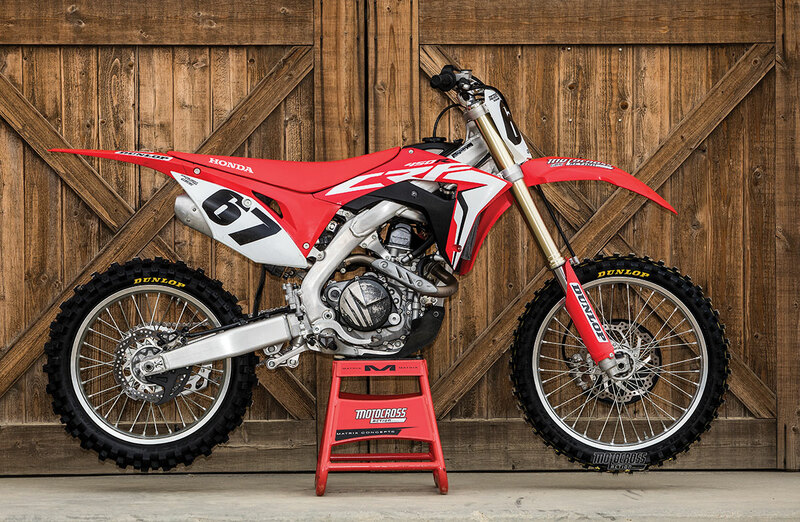 It ties for second overall with the 2018 Honda CRF450, not because they are close to each other in performance, but because they are the polar opposite of each other. 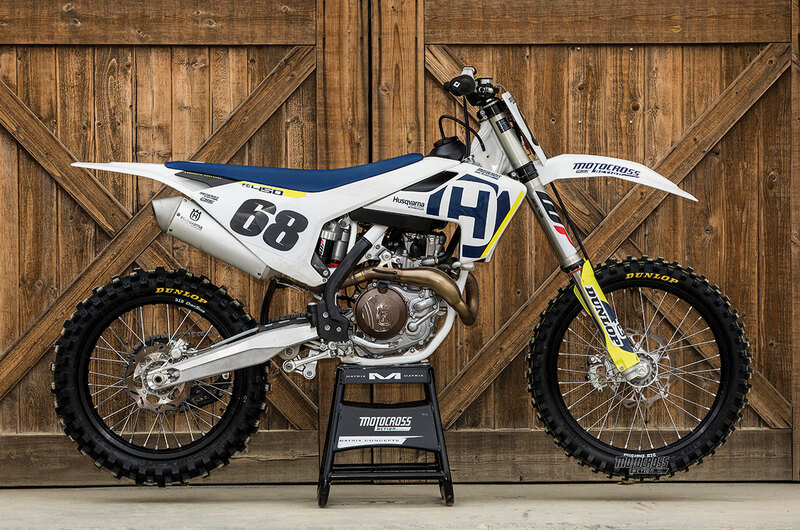 The Husqvarna is for motocross racers looking for a perfect-handling machine with a mellow 450cc powerband, super suspension, world-class brakes, light weight and all the rough edges knocked off. If you like the Husqvarna, you won’t like the Honda and vice versa. There is no reason to gloss over it. A strong contingent of MXA test riders found fault with the 2018 Yamaha YZ450F, while the minority loved it. The YZ450F jumped up and down on the MXA rankings based on one factor—whether or not the test rider was a Yamaha fan. 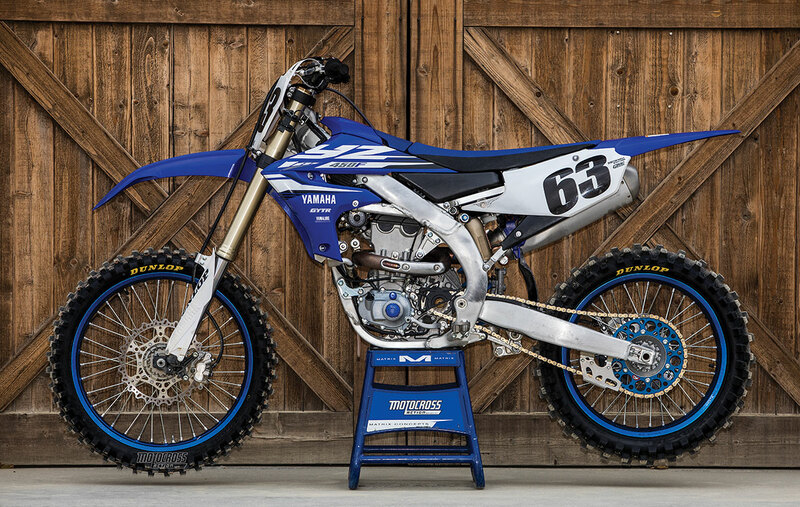 Every MXA test rider who liked the previous jumbo-sized, poor-turning, two-stage-powerband, 2014–2017 YZ450Fs liked the 2018 YZ450F. As well they should, because the 2018 YZ450F is a better bike. It has a more unified powerband than last year and is narrower at the fuel tank than before. Best of all, it turns-in better than any previous YZ450F. This singular superlative is what loyal Yamaha YZ450F riders liked most about it. When you add in the great Kayaba SSS suspension, you get a better machine. No test riders hated the electric starter, but their love was muted by the fact that the all-new 2018 YZ450F actually gained weight because of the magic button. How much does it weigh? A portly 239 pounds. 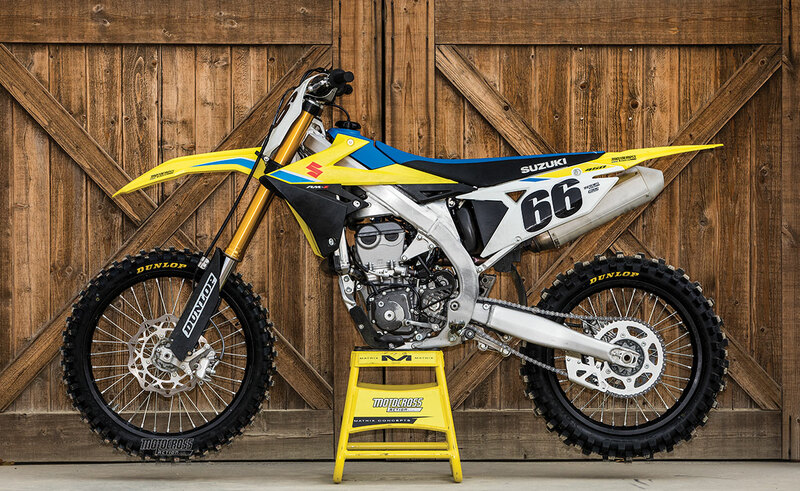 MXA thinks that given another year of R&D time, Suzuki could have done a much better job on the 2018 Suzuki RM-Z450. It has the feel of a bike that was rushed out of the prototype stage too soon. It needed more real-world testing. As is, this is a bike that will only sell to Suzuki loyalists. That’s sad, because launching a new bike is a multi-million-dollar investment, and Suzuki could have done so much better. The RM-Z450 is a confused machine. For example, the 2018 Suzuki RM-Z450 has great power placement, but it makes the least horsepower of any 450 sold in 2018. It still has its fabled cornering prowess, but the overall chassis is so far out of balance that even that Suzuki trademark is muted. It returned to coil-spring forks and introduced the BFRC shock absorber, but its overall suspension rating is hampered by poor setup. And, even without adding electric starting, the newly designed RM-Z450 gained enough weight to make it the heaviest bike sold at 241 pounds.